Kurta is a traditional Indian wear essentially like a long shirt or top that stretches to the knees (length may vary). The Indian Kurta that is simple in design, comfortable makes it a popular clothing worn by both men and women. Although it has remained popular over the years designer Kurtas for women and men has resurrected with new styles and varieties. Kurtas for women are available in the market in numerous choices of designs, styles and patterns. It fits well on every an individual of any build. Kurtas are best during the summers however it can be equally elegant and trendy for other occasions. Kurta for men: Men's Kurta may be usually categorised as casual wear and formal wear depending on the use of fabric and designs. Casual Kurtas are generally made from khadi, cotton or nylon. Kurtas are most preferred outfit for especial events like puja and traditional get-together. Silk or satin Kutras make great formal wear. They often have distinctive embroidery, sequin or beads ornaments on the sleeves and neck. Kurta for women: Perhaps Kurtas for women comes in different varieties. It is available in varied patterns, fabric and trimmings. Women’s Kurta made of cotton is usually worn as casual wear. The elegance of Kurtas for women is further enhanced with attractive designs obtained by printing or dyeing. 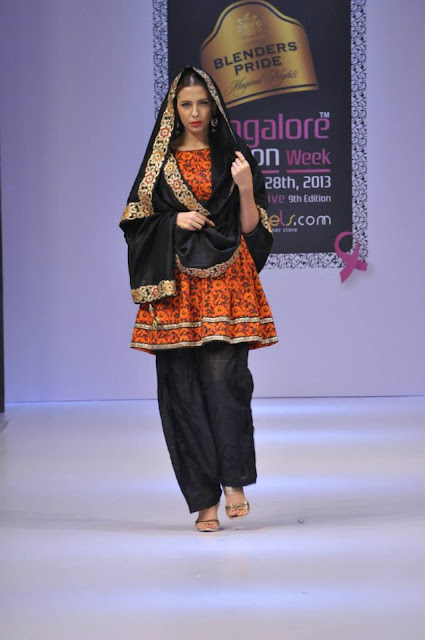 Sanganeri prints, embroidery, hand block prints, tie and dye are some of the popular designs in the casual wear category. Party wear kurtas for women, comprises of kurtas exclusively made of silk and festooned with sophisticated designs. 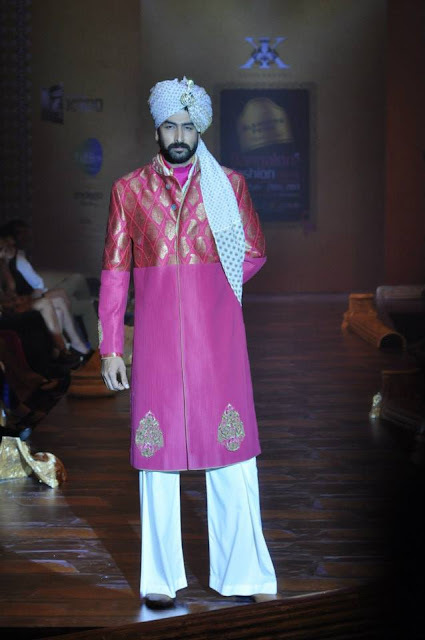 This type of kurtas may be worn with a straight cut bottoms or traditional Punjabi bottom. Kurtas with bold prints decorated with beads and accessorised with matching jewelry make great party wear kurta. 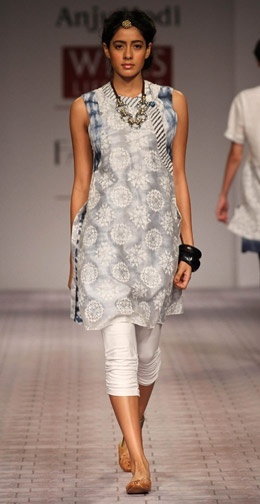 Fusion-wear kurta: Kurtas can be worn with jeans or trousers it gives a fusion look. They may be complemented with a stole or scarf to add to the charm. Fusion wear kurtas are usually made from fabrics decorated with bold prints or contemporary designs. Earth shades looks great although white is also a preferred color for fusion wear kurtas. Designer Kurta: Designer kurta fabricated for both genders are have bold unconventional prints and novel designs on light fabric. 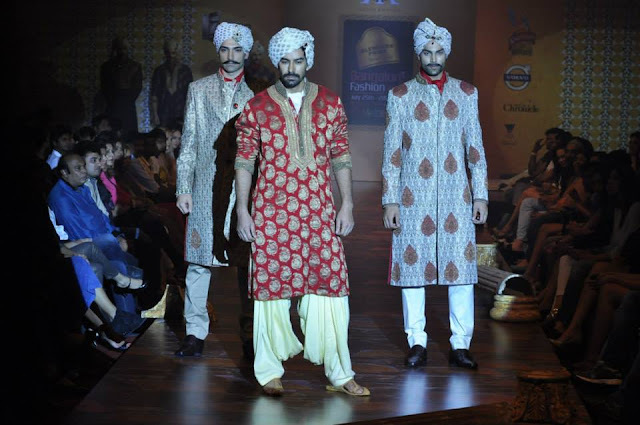 Some Designer kurtas have an ethnic touch. Fabrics that complement the ethnicity, like silk or chiffon are an ideal party wear. 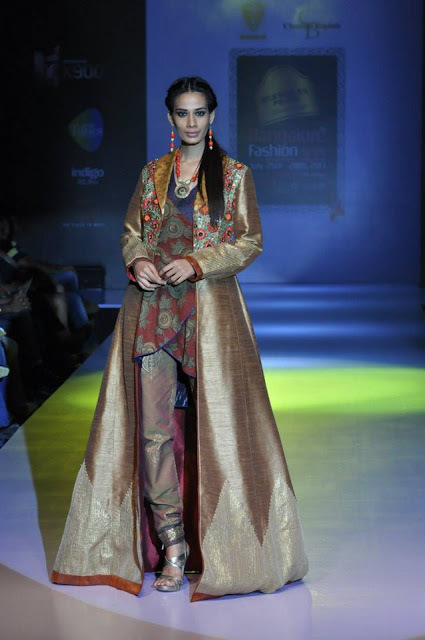 Designer kurta when combined with matching accessories and western bottom transforms into a great fusion wear. Designer kurta may be usually conventional or contemporary depending on the designer, or the particular market it is designed for and sometimes the brand. Kurtas in various designs and styles is an emerging fashion concept. Although kurtas have been popular since the early nineteenth century, the innovative contemporary touch and fresh designs have made them an integral part of the wardrobe today. Wearing the traditional Indian kurta with suitable trinkets to give it a contemporary look is an art. You can make the best of Indian Kutras and add more flamboyance to your wardrobe.